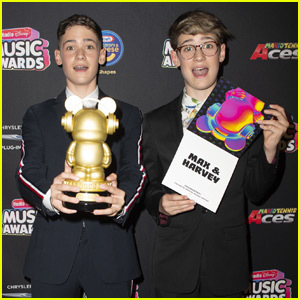 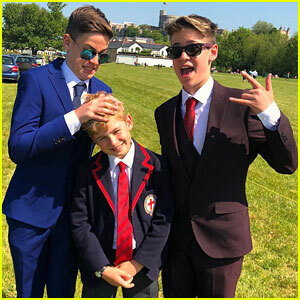 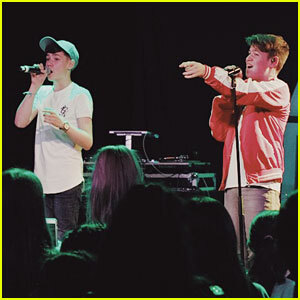 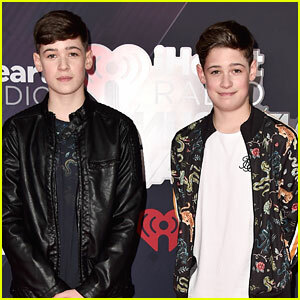 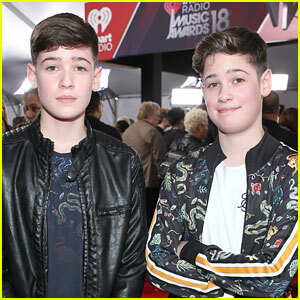 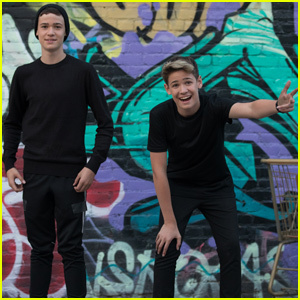 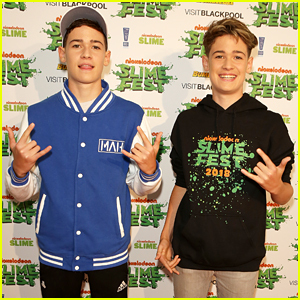 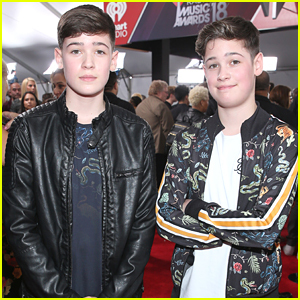 Max & Harvey Star in Jayden Bartels’ ‘New You’ Music Video – Watch Now! 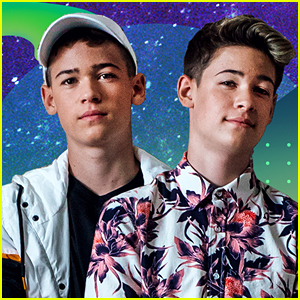 | harvey mills, Jayden Bartels, max & harvey, max mills, Music, Music Video | Just Jared Jr.
Max & Harvey have some tricks up their sleeves in Jayden Bartels‘ new music video! 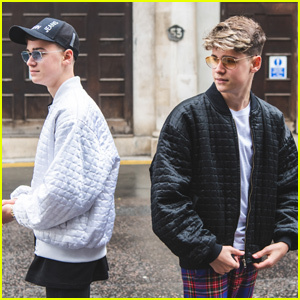 The 13-year-old singer and social media star just dropped her music video for “New You” and you need to see it! 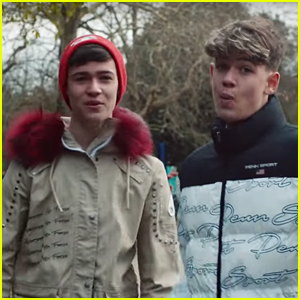 In the vid, Jayden has a picture perfect relationship with Max…that is, until he gets kidnapped by Harvey! 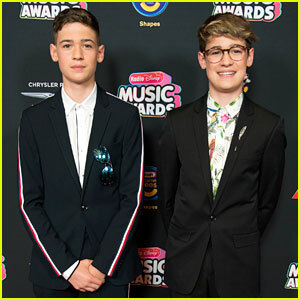 Jayden doesn’t notice the swap at first but definitely doesn’t like the new version of her boyfriend.